Home / With a great holiday, comrades! With a great holiday, comrades! 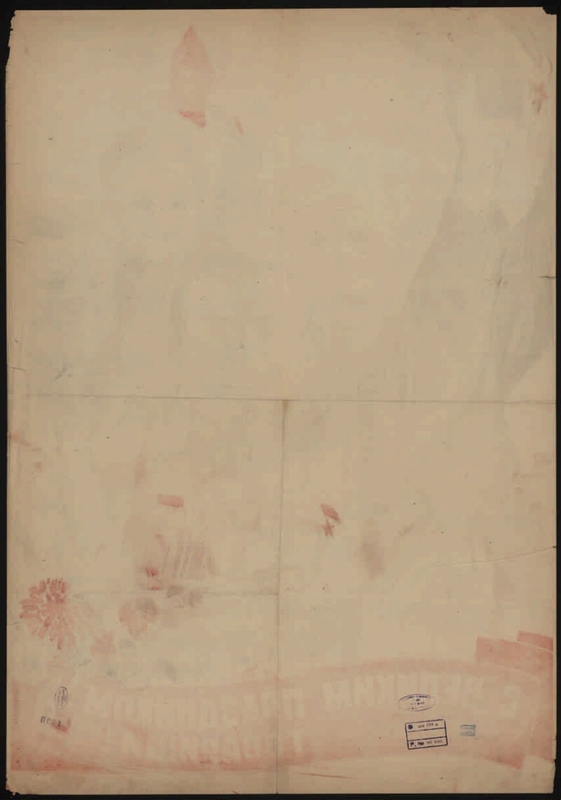 On the right side to the right is the artist's autograph: Suryaninov. 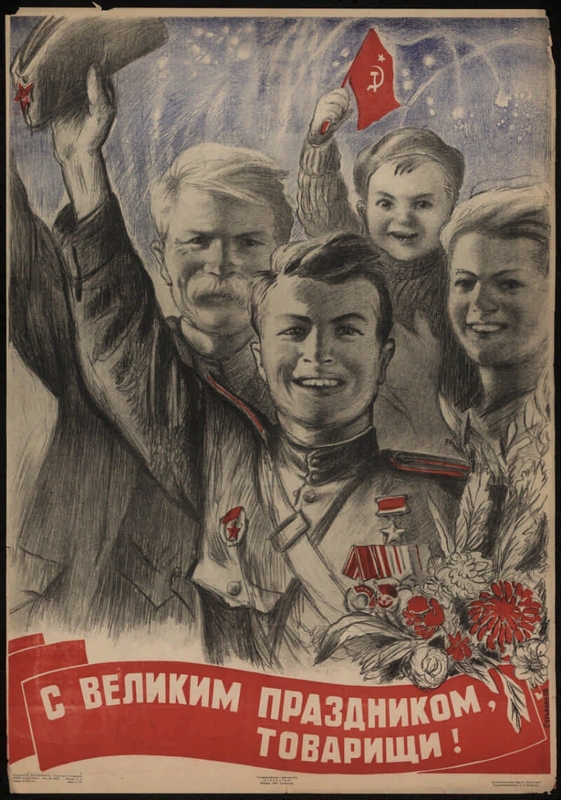 Electronic reproduction of the poster: With a great holiday, comrades! [Izomaterial] / artist VV Suryaninov; editor P. Piskunov. Moscow, Leningrad: Art, 1944. (chromolithography of the publishing house "Art") 1 sheet: color lithography; 81x57 cm. Circulation 10000. A 10917. The price is 2 rubles. Ed. No. 6582. Location: Russian Academy of Arts. Scientific library. I. Piskunov, P. 1. The people (the collection). 2. Memory of the Great Victory (collection). 3. The Great Patriotic War - Soviet propaganda and propaganda - 1941 - 1945 - Posters. 4. The Great Patriotic War - Victory over Germany - 1941 - 1945 - Posters. 5. Posters - the USSR - 1941 - 1945.